We hear that the sun's scheduled to come out NEXT Wednesday! 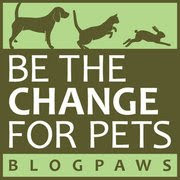 Join the BlogPaws Wordless Wednesday Blog Hop, why don't ya! I hope the sun returns for you soon - we'd be happy to trade some of our sunshine for rain! Yep, same thing thing happening here. Go away rain! WE must have gotten your sunshine - it's shining here on the OR coast today, and the cats are LOVING it! Hope the sun does shine for you, they say we are in for a hot weekend!! Nothing like a good friend to wait for something good to happen! Forget the sun...is someone at the door??? Well... that means you two have plenty of time to enjoy the couch! Thank you for the great post. 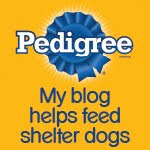 We try and help people save the most on the best pet products and services. Get the best information for you and your pet now.